Are you ready for Jounouchi Fire and Ago!? or for our dub followers, some freakin’ good Brooklyn Rage? Jounouchi Katsuya / Joey Wheeler is the pack cover! (2) During either player’s turn, when the effect of a card that targets a card you control is activated: You can send 1 Equip Card you control to the Graveyard; negate that activation, and if you do, destroy it. (1) When this card is destroyed by battle and sent to the Graveyard: You can Special Summon 1 Level 7 or lower “Red-Eyes” monster from your Deck, and if you do, equip this card as an Equip Card from your Graveyard to that monster with this effect. 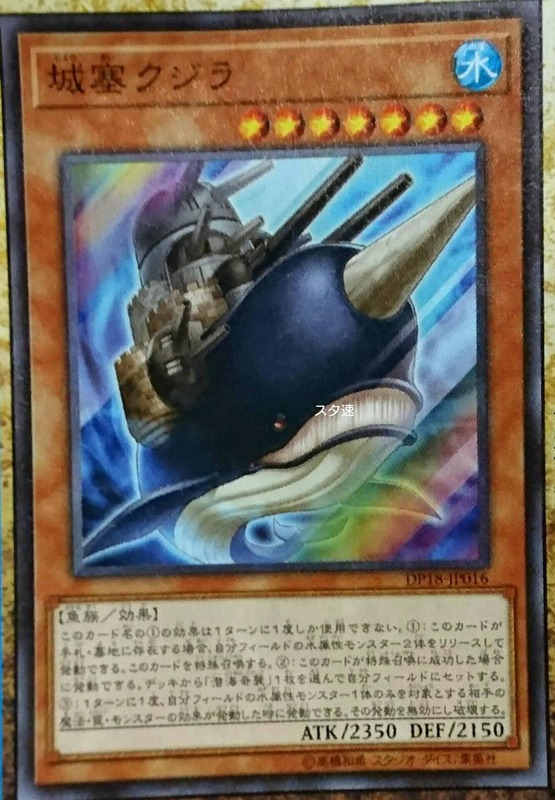 (1) Once per turn, if this card is equipped by an Equip Card: You can destroy that Equip Card, then you can destroy 1 Spell/Trap Card your opponent controls. • At the start of the Damage Step, if a WATER monster you control whose original Level is 5 or higher battles an opponent’s monster: Destroy that opponent’s monster.